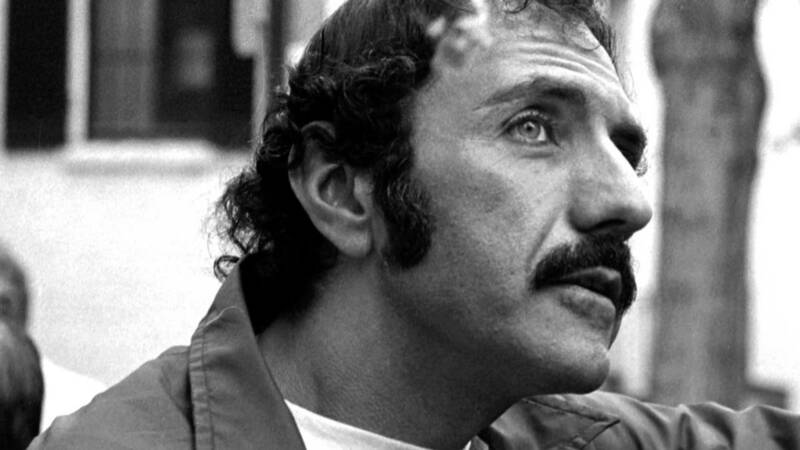 Novelist, screenwriter and creator of THE EXORCIST William Peter Blatty has sadly passed away. He was 89. Director William Friedkin, who helmed the classic film adaptation of THE EXORCIST was the one to break the news via Twitter. 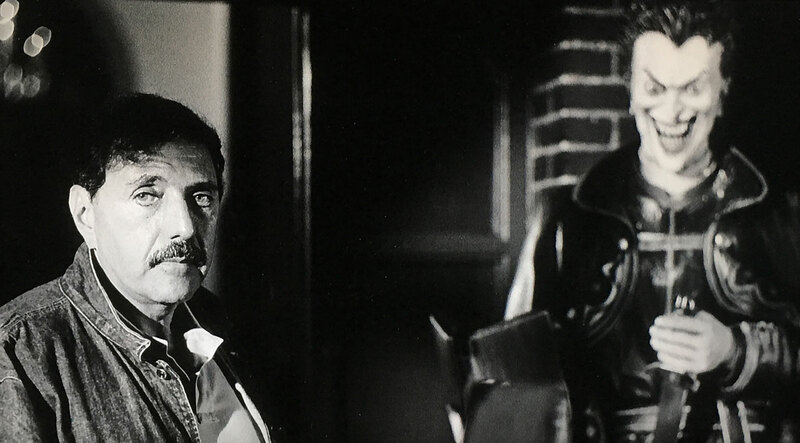 Blatty’s early career in Hollywood saw him writing comedy scripts for Blake Edwards, such as A SHOT IN THE DARK, WHAT DID WE DO IN THE WAR, DADDY? and GUNN. 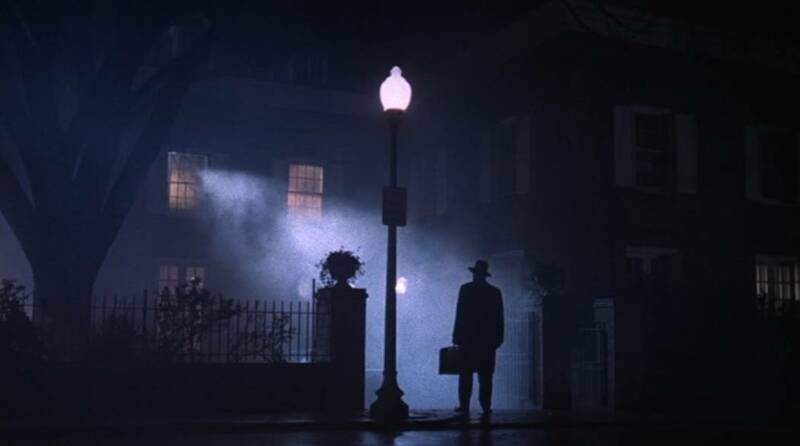 But of course, it was William Friedkin’s 1973 adaptation of his novel THE EXORCIST that absolutely terrified us, and forever put his name in our vernacular. He went on to direct the 1980 cult film THE NINTH CONFIGURATION, and THE EXORCIST III: LEGION based upon his novel Legion. There’s a really terrific, lengthy interview with Blatty conducted by Michael Felsher that appears as an audio commentary on last year’s EXORCIST III Blu-Ray release, which very well could be his last proper discussion on the franchise. It’s worth seeking out, especially since his long sought after director’s cut is also on the disc. 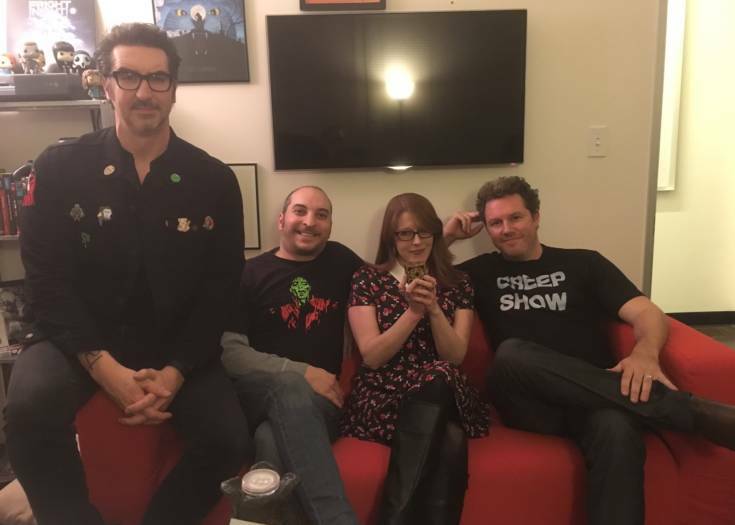 Next Story SHOCK WAVES Returns With The Most Anticipated Horror Releases Of 2017! 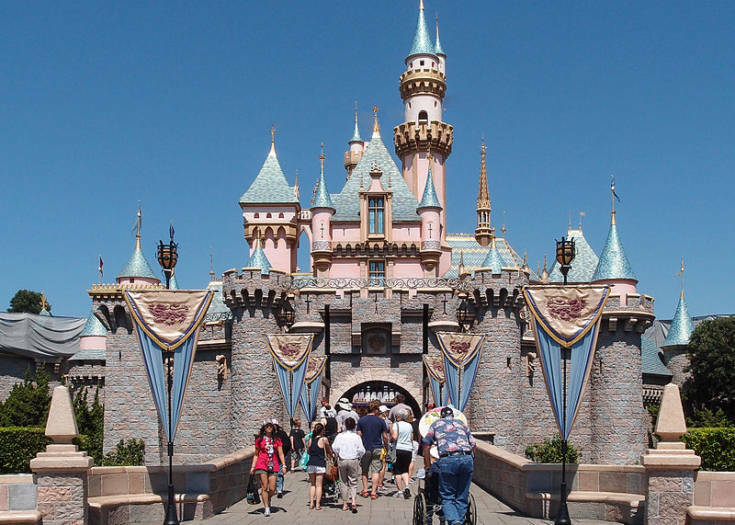 Does This Creepy Audio Footage Reveal the Voices of the Dead?